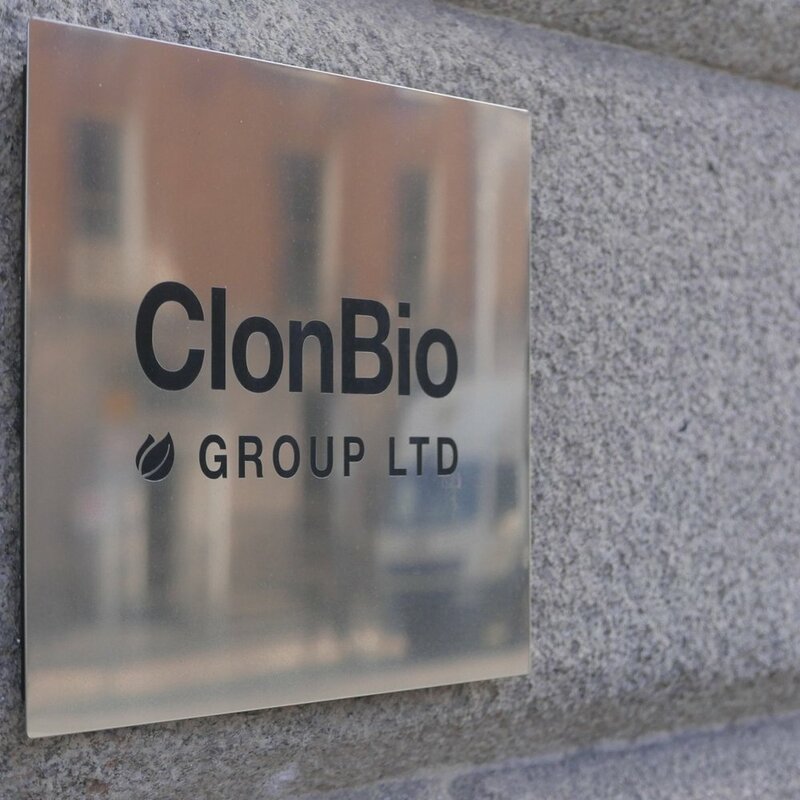 ClonBio Group Ltd. is a family-owned Irish agribusiness that manufactures sustainable bioproducts from grain. The Group is a market leader and large-scale producer of renewable energy and animal nutrition in Europe. ClonBio also invests in biotechnology that creates commercially viable bioproducts.